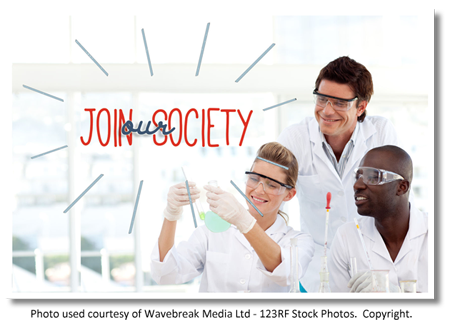 ASCLS is the premier society for laboratory professionals. 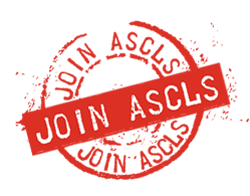 ASCLS provides a voice, value and vision for our profession. 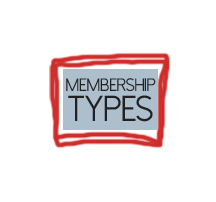 Membership in our society will bring a new perspective on your chosen career. 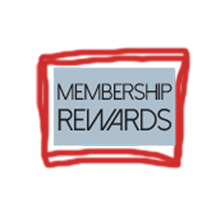 To take advantage of the benefits ASCLS provides, join ASCLS today! For help with online renewal check out this tutorial.